Someone off is prostrating during his prayer. 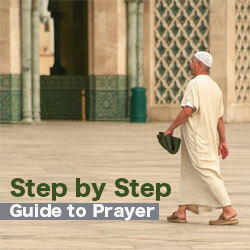 Shortening Prayer is a concession and gift from Allah to the worshipers who fear Him and they must accept the gift. Islam is the religion of ease. Allah does not impose discomfort upon anyone, nor does He make commands unless they are capable of being carried out. Because of the hardships which have to be endured during a journey, Allah has permitted that four rak`as (units of prayer) be reduced to two. 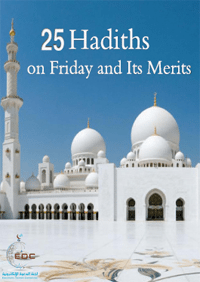 Some of the sound hadiths hold that Prayer was originally prescribed as two rak`as, this number is increased up to four rak`as for the one who is settled, but shortened for the traveler. Therefore, if you are traveling, shorten the Zhuhr (Noon) Prayer to two rak`as instead of four and likewise the `Asr (Afternoon) and `Isha’ (Night) Prayers. But the Maghrib (Sunset) and Fajr (Morning) Prayers remain as they are and are not shortened. 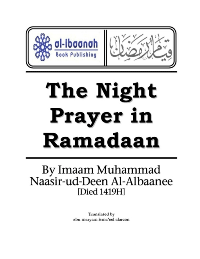 As for the voluntary and supererogatory Prayers it is enough to perform only two rak`as before the Morning Prayer and the Prayer of Witr. Shortening Prayer is a concession and gift from Allah to the worshipers who fear Him and they must accept the gift, for Allah wants you to accept His concessions as He wants you to accept His prescribed laws. 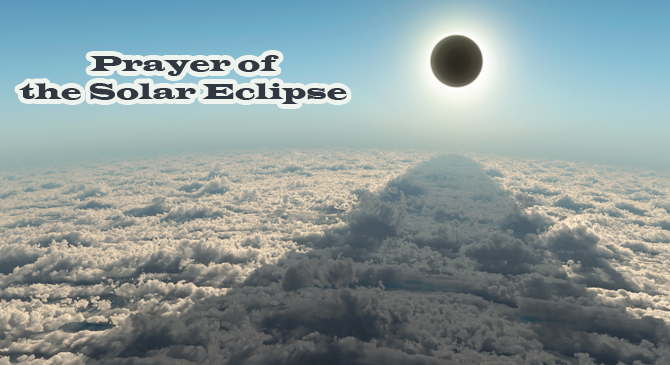 You are therefore required to shorten Prayer while traveling and this is the duty that should be observed. There is no difference whether you are traveling by air, by car, by ship, by train, by camel, or on foot. All those forms are called traveling and in all of them Prayer is shortened without distinction as to the mode of travel. Shortening of Prayer lasts as long as the person is traveling. 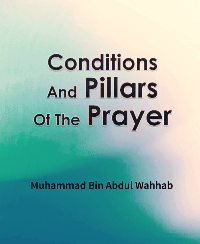 When he takes up residence in a country he should then complete Prayer with four rak`as, but there are various views as to what constitutes a period of residence during which Prayer is performed in full. Abu Hanifah said, “He continues to be a traveler unless he intends to stay in a town or village for fifteen days or more.” According to others, he may shorten Prayer all the time unless he decides to stay permanently. During the war with the Hawazin, in the year of the conquest of Makkah, the Prophet (peace be upon him) shortened his Prayer for eighteen or nineteen days. 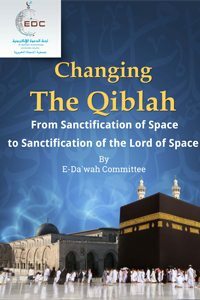 If a man arrives at a town but does not intend to stay in it for any specific period saying, “I will leave tomorrow or the day after,” then delays his departure because it is not convenient to leave, his Prayer continues to be shortened even though this state of affairs continues for years. If a man returns to his own country from a journey, he performs Prayer in full even though he does not intend to stay there. 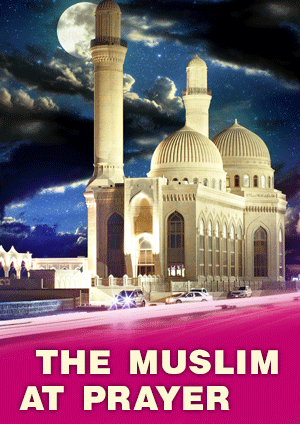 If a person should miss a Prayer during a journey he performs two rak`as in his residence. 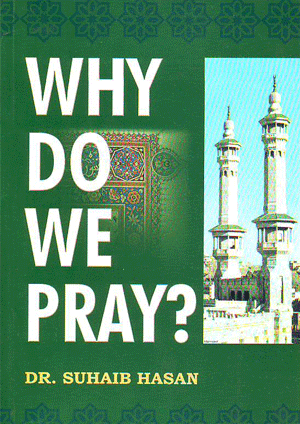 For example, if a person from Baghdad was in Egypt when the time for the Noon Prayer arrived but was unable to perform it because of his preoccupation with his journey, then boarded an airplane to Baghdad which he reached after the Afternoon Prayer, he would perform two rak`as for the Noon Prayer and four rak`as for the `Asr (Afternoon) Prayer. 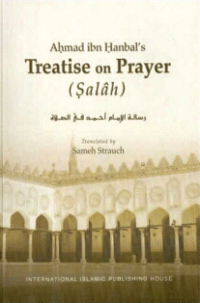 The reverse applies also, in that a person missing Prayer in his residence must perform four rak`as on his journey.